In the UK, Isle of Man, and Ireland, the Lanceolated Warbler is a very rare migrant with two records per year on average. It is most likely to occur during September and October. The conservation status for this species is "not assessed' in the UK because it only occurs as a rare migrant, and is not globally threatened. Lanceolated Warbler: Medium warbler with streaked grey-yellow body. 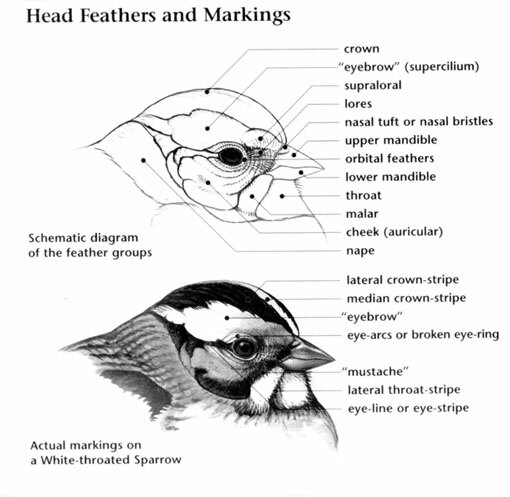 Underparts are white, brown streaked breast, flanks and undertail coverts. Brown legs, feet. Rare visitor to Alaska. Feeds on spiders, insects and their larvae. Direct flight close to the ground on shallow wing beats. Lanceolated Warbler: Rare vagrant to the UK. Mainly an Asian species. Breeds from the central Urals in Russia east across Asia to Kamchatka, northern Japan and northeastern China. Prefers dense vegetation and often found in reeds, rushes, and grassy meadows. It is also known as the Streaked Warbler, the Grasshopper-warbler, and the Streaked Grasshopper-warbler. The Lanceolated Warbler was first described in 1840 by the Dutch aristocrat and zoologist Coenraad Jacob Temminck. They creep through grass and low foliage, and are difficult to see except sometimes when singing. 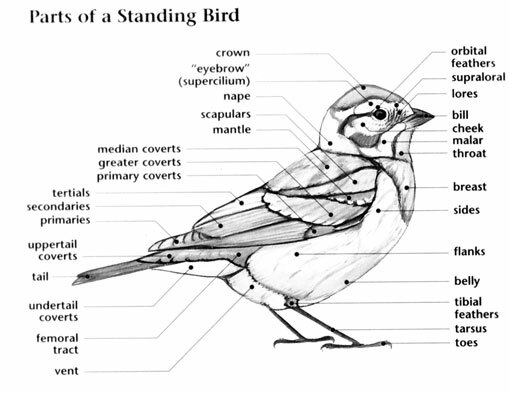 In the Megaluridae (pronounced meg-ah-lur-EYE-uh-dee) family there are fifty-two species, the Lanceolated Warbler is found in the UK. Grassbirds are often found in scrubland and forage on the ground and in undergrowth. Members of the Megaluridae are small birds with long tails that are usually pointed. Grassbirds are mostly brown and buff, many also have streaked wings or underparts. Grassbirds are found primarily in scrubland across Eurasia, Africa, and Australia. Some birds are migratory and vagrants have appeared in Western Europe and the Aleutian islands. Members of the Megaluridae forage for invertebrates by gleaning them from the vegetation of trees and bushes. Many skulk low in underbrush, and creep through grass and scrub. While some species are listed as Least Concern by the IUCN, others such as the Sri Lanka Bush Warbler is considered Near Threatened due to its small range and loss of habitat. 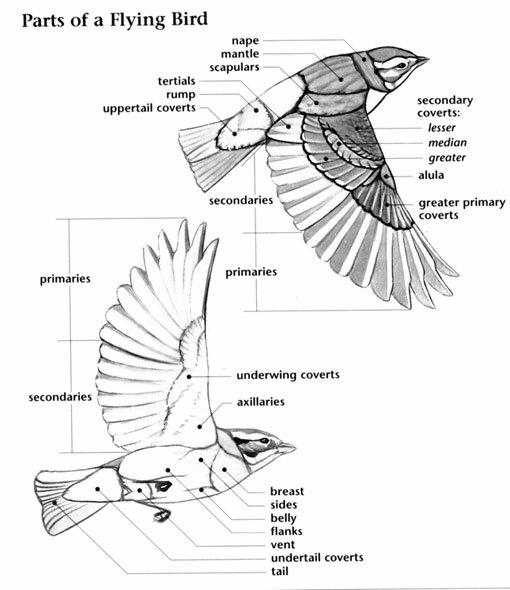 The Megaluridae family was formerly placed in the Old World Warblers family. It is also known as the Locustellidae family.